A modern chair from Italian manufacturers Natuzzi. The perfect addition to any contemporary liv..
Harstad small relaxer recliner from Fjords Hjellegjerde. Designed with comfort in mind the Harstad f..
Oslo large relaxer recliner from Fjords. Simple styling and smooth stitching makes the Oslo the perf.. The Fjords Urban small relaxer is a chaise relaxer design that incorporates smooth arm and backrest ..
Fjords Bergen Large Recliner and Ottoman. 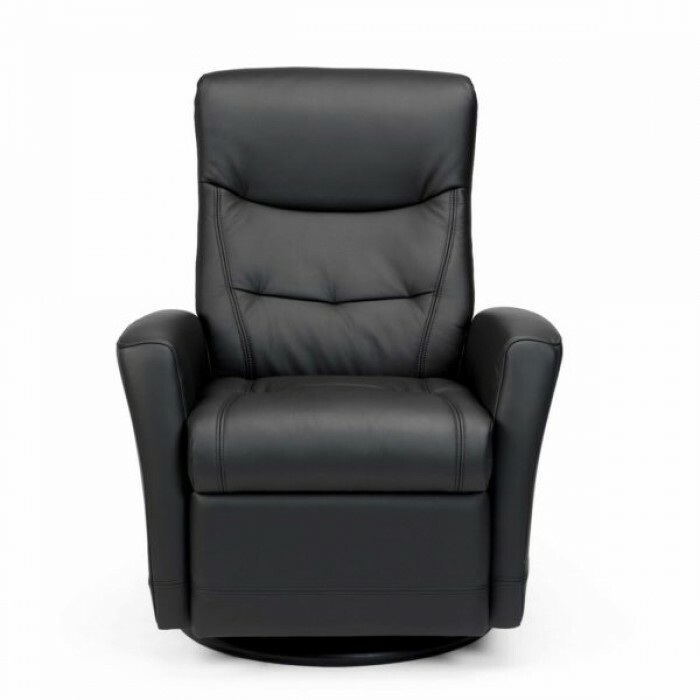 The Bergen features a plush seat and backrest. This cushio..
Fjords Muldal Small Recliner and Ottoman. The Muldal features a plush seat and backrest. This cushio..
Fjords Senator Large Recliner and Ottoman. The Senator features a plush seat and backrest. This cush..
Stockholm large relaxer recliner from Fjords Hjellegjerde. Designed with comfort in mind the Stockho..